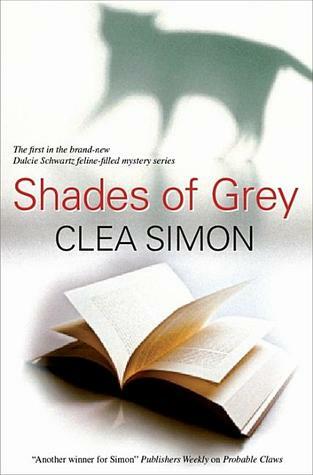 The first book in the Pru Marlowe series. Pru learns she can understand animals and the noise is such takes Wallis her senior tabby cat and returns home. 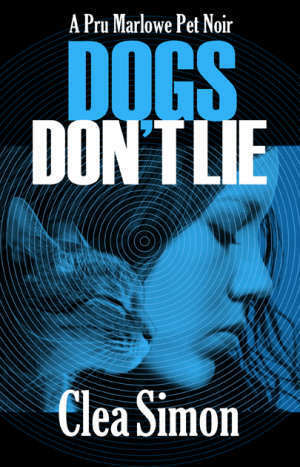 She is called to a murder scene to take charge of a white pit bull who is accused of killing its owner. Pru knows that the dog did not do the killing so she investigates to save the dog from being euthanized. 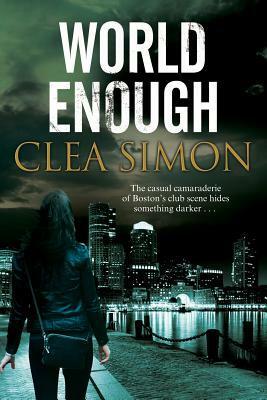 There is one coming out in July but only in paperback. I won’t be able to read it. 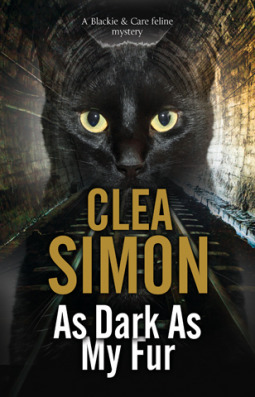 A well-written mystery and the cats behave like your cat. The first book in this series Theda is a freelance journalist and a rock music lover. She is looking for stories when hears about a Cat Lady in the neighborhood. She decides a story about hoarders might be a good story. Theda goes to check it out and finds the woman dead in the kitchen. Hearing that cats were being taken to animal control, she recuse a kitten that she sees there. The police think it is an accidental death. Rumors begin to circulate that the Cat Lady was murder. Her friend punk rocker, Violet keeps searching the house for something. Theda becomes more involved especially when she heard most of the cats would be destroyed unless adopting. A portion of the story is about music that Theda likes. 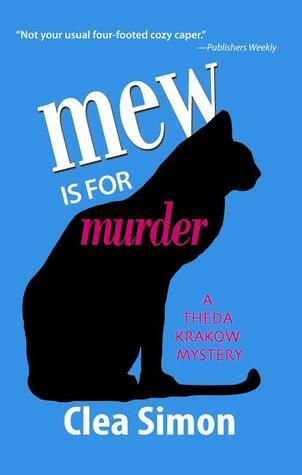 Theda has several questions to find answers Will she find the answers in time to save the cats? This entry was posted in Books, First Lines, First Lines Friday, Uncategorized. Bookmark the permalink. Interesting premise for these stories.